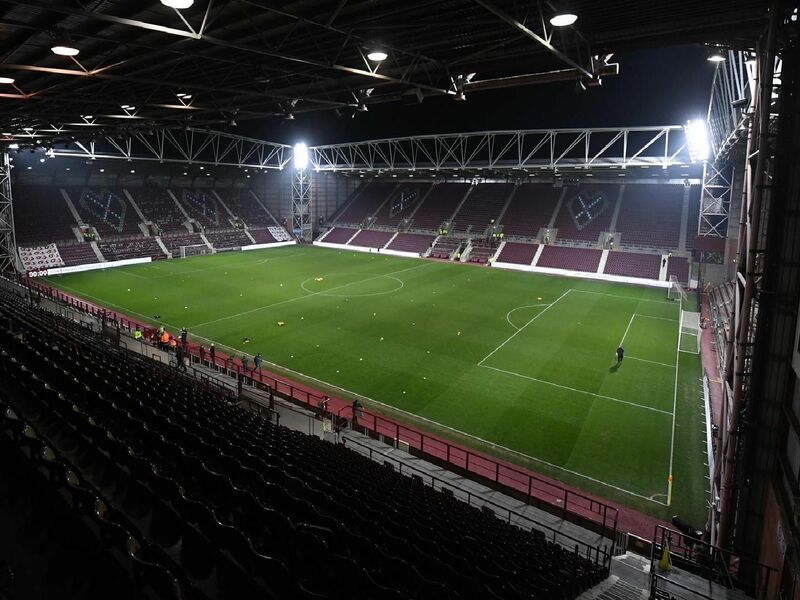 As many as 11 players could leave the Hearts first-team squad this summer. Australian midfielder hasn't made a competitive appearance for Hearts. Deal runs until May 2020 but could look to leave this summer for regular football.